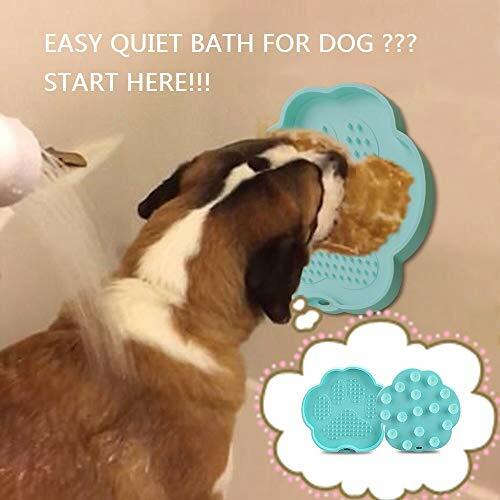 1.Trough the slow feeder, the dog/cat will quietly lick the the peanut butter or jam until the shower is finished, you don’t have to worry about the uncooperative behavior of dogs whilst taking a bath. 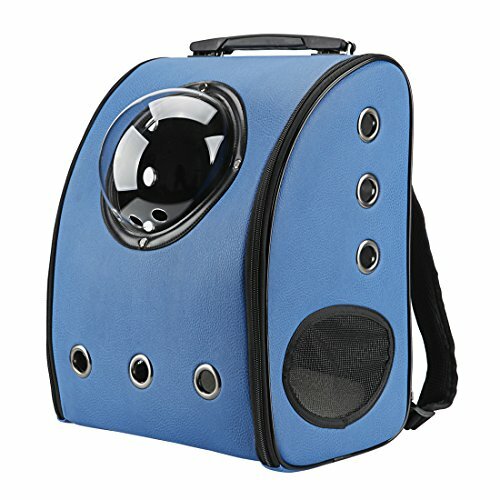 2.There are 16 suction cups on the back, which are evenly distributed in more than a few parts. It is vitally stable and not easy to fall off. The usage scenarios will also be tile, glass, bathtub, floor and some smooth places. 3.It may also be used as an strange dog bowl, Just replace peanut butter with dog food. 4. Made of high-quality and environmentally-friendly silicone, which has no irritating odor. 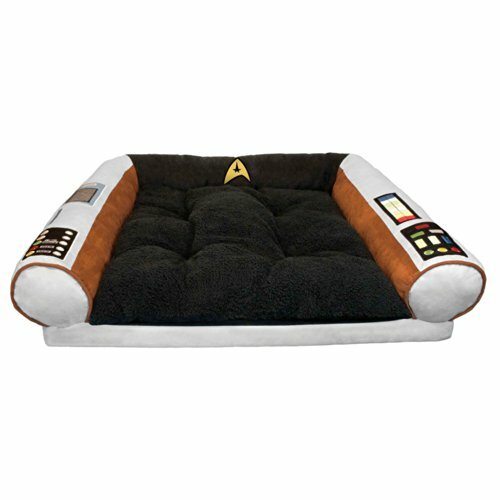 It has passed safety certification and has no harm to dogs and people. 5.Withstand temperatures from – 40℃ to 400 ℃, it may be placed in a disinfection cabinet for high temperature sterilization after use and cleaning. Tips: Please wash in time after use to steer clear of breeding bacteria. 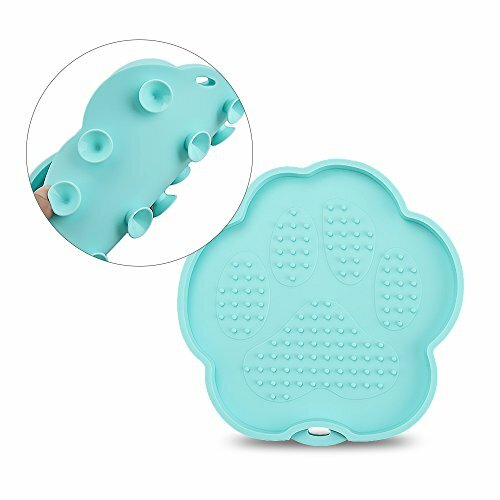 1 x bath slow feeder (Bowl) for dog/cat. 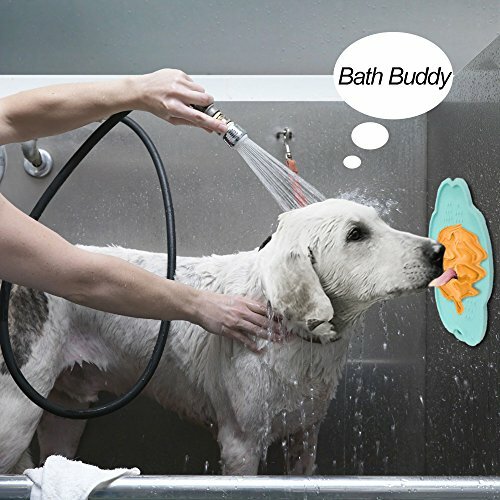 【Easy quiet shower】- Have you experienced the uncooperative behavior of dogs whilst taking a bath? 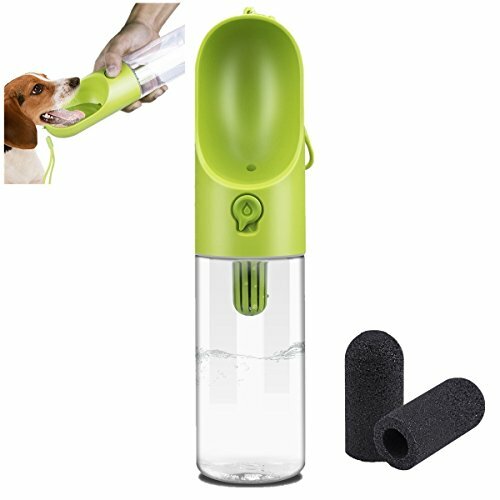 With this magic sucker, you don’t have to worry about dog bathing anymore. You&aposll be able to Coat the peanut butter or jam on the sucker, The dog will quietly lick the the peanut butter or jam until the shower is finished. 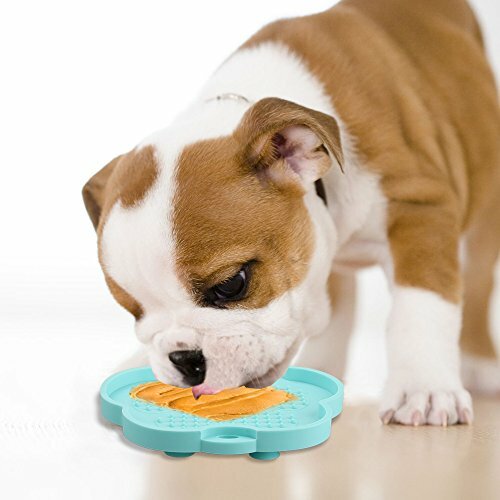 【Slow feeder design】- The appearance of the claw shape effectively attracts the dog&aposs attention, and the bottom is added to the design of the slow eating granules cleverly, in order that the dog can not finish the food before the end of the bath. 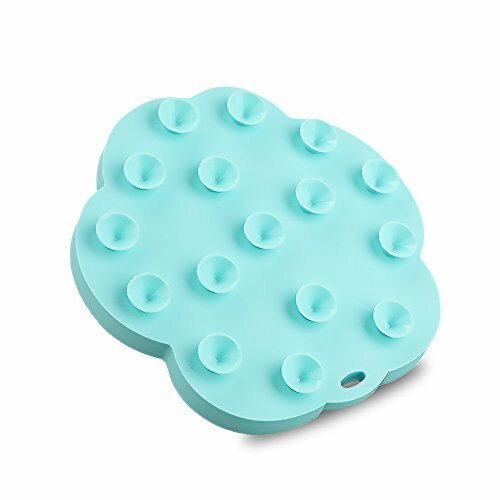 【Superior adsorption force】- There are 16 suction cups on the back, which are evenly distributed in more than a few parts. It is vitally stable and not easy to fall off. The usage scenarios will also be tile, glass, bathtub, floor and some smooth places. 【Food grade material】- Made of high-quality and food grade silicone, which has no irritating odor. 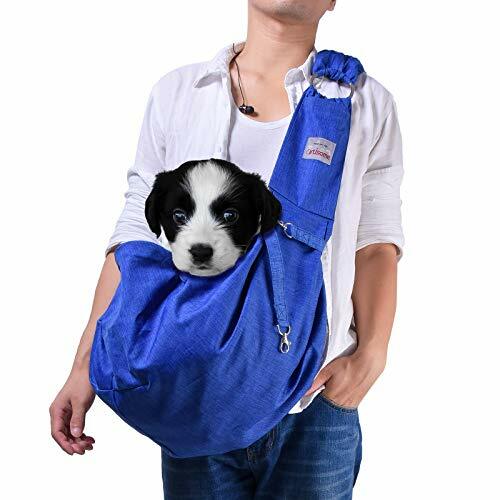 It has passed safety certification and has no harm to dogs and people. Please wash in time after use to steer clear of breeding bacteria. 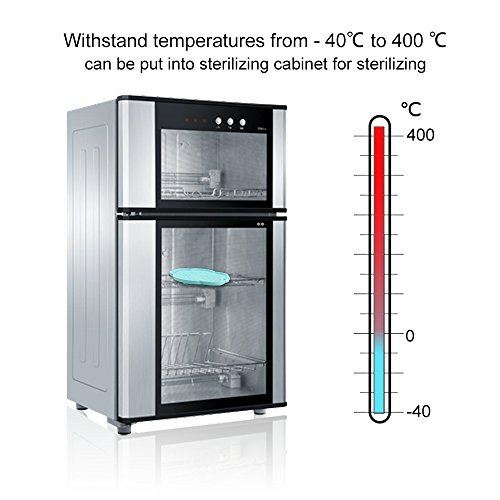 【High temperature resistance】- Withstand temperatures from – 40℃ to 400 ℃, it may be placed in a disinfection cabinet for high temperature sterilization after use and cleaning. 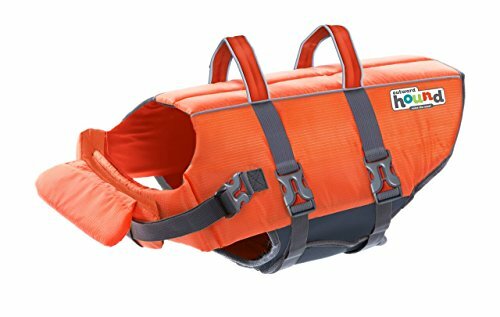 Packing List – 1 x bath slow feeder (Bowl) for dog/cat.